Olivia is a marketing and office assistant for Spectrum and Auctioneer Software. 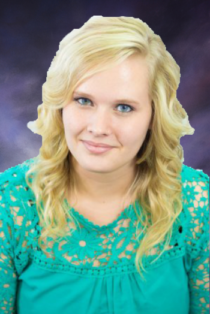 She graduated from Unity Christian High School in 2014 and joined our team in August of 2018 with past work in Marketing, Sales, and Customer service. Olivia enjoys photography, spending time with her family, and loves the Spanish language. She recently finished a year in Argentina in a bilingual program and hopes to use her Spanish in ministry with her church.